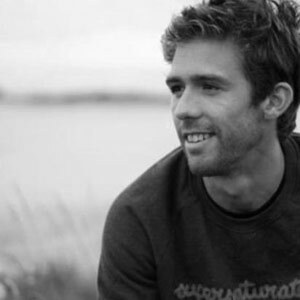 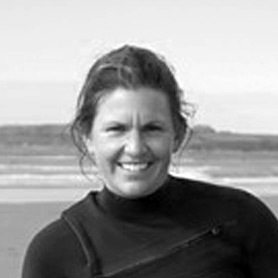 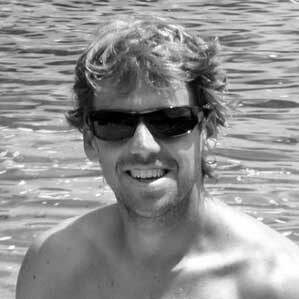 Back in 2013 an idea was formed by Sam Ross (SUP and Windsurf Coach) to create an event to allow SUP clubs to participate together and to cater for novice through to elite paddlers. 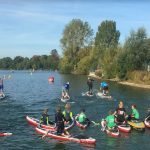 With the help of Simon Frost, owner of Bray Lake Watersports, one of the leading centres in the UK, the British SUP Club Championships (BSCC) were formed. 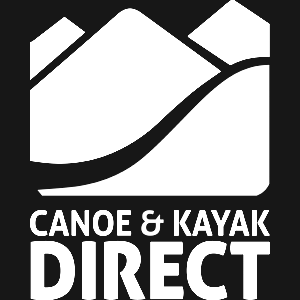 With the explosion of the sport, we have also seen the number of clubs continue to increase. 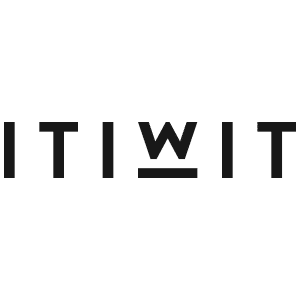 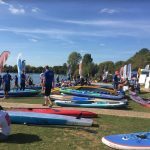 Fast forward to 2018 and now in its 6th year, this event has grown substantially from the initial 10 clubs and is a firm favourite for everyone. 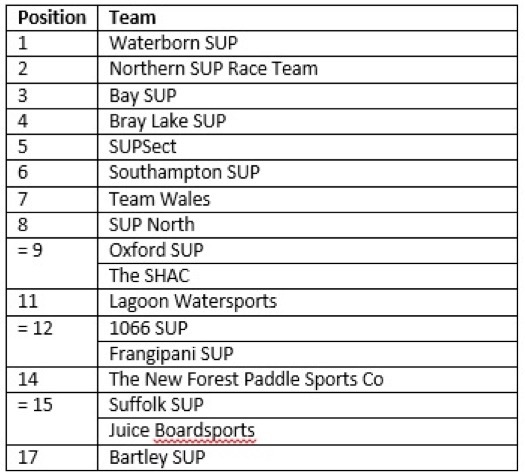 This year saw 18 SUP Clubs from around the country take part in the event held at Bray Lake Watersports. 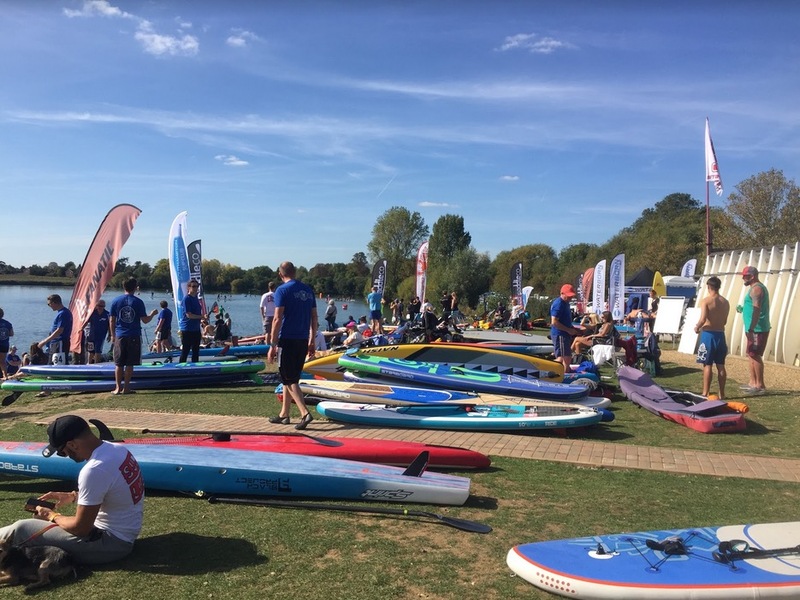 With an amazing 225 paddlers, it makes the Club Championships the 2nd biggest SUP event in the UK just behind the Head of the Dart SUP Challenge. 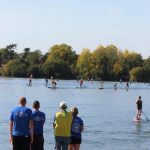 With the popularity of the sport increasing, the UK has also seen a rise in the number of SUP Clubs forming. 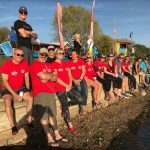 This year saw 7 new clubs attend for the first time – some with only 4 paddlers others with an impressive 18 strong team. 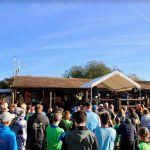 With all places selling out in just over a week, it did mean another 6 clubs missed out this year and sets the scene for a stronger competition in 2019. 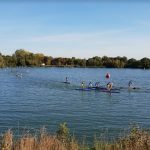 The BSCC is a full on fun and action packed day from the start to the finish. 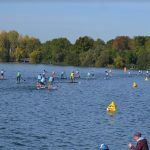 Paddlers enter one of an astonishing 22 categories and take part in either a novice, technical or distance race. 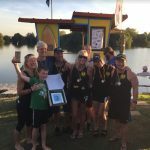 Points are awarded to every paddler taking part and then the top 6 results for a Club are added together along with the results from individual sprints and team events. 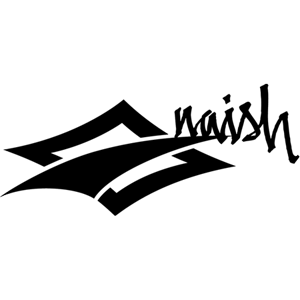 The Club with the most points wins – simple! 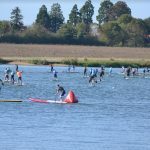 Well maybe not so simple for the organisers as the distance race saw 139 paddlers take to the water! 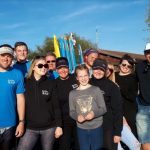 New for 2018 was the N1SCO One Design category, with Alex from Naish kindly providing a free board to each of the clubs to use on the day. 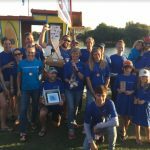 Organisers added this category in recognition of the popularity of the Naish Series and the fact some clubs are 100% N1SCO One Design. 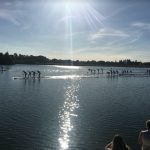 As part of the competition, Clubs takes part in a series of team events including a team relay and Dragon racing. 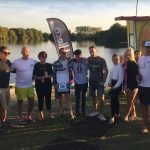 With help of sponsors Red Paddle Co, the event put on the biggest Dragon race in the UK with 3 heats of 6 Dragons and the top two from each going through to the final. 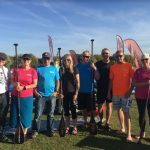 This year’s race was won by Bay SUP (Bournemouth) with Waterborn SUP (Devon) in 2nd place and Northern SUP Race Team (Northumberland) in 3rd place. 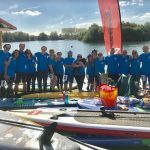 With the launch of the GB SUP National Series this year (5 SUP races and challenges around the UK), the challenge is now to encourage the large novice fleet to progress and participate in other events. 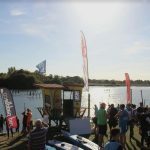 With a growing event list for paddlers from the UK and abroad to attend, the UK race is scene is definitely one to watch! 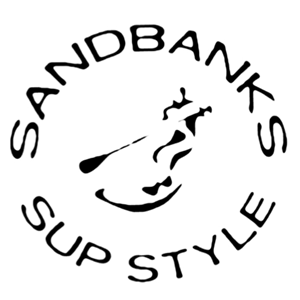 For those, further afield you can now keep up to date via Sup Junkie’s newly created Youtube channel. 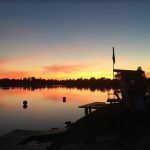 “Amazing day thanks to the team at Bray Lake for brilliant, smooth running organising of the day. 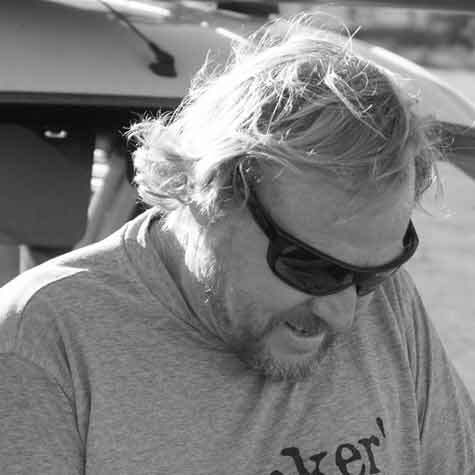 It was fast flowing from one race to the next made the day a brilliant one. 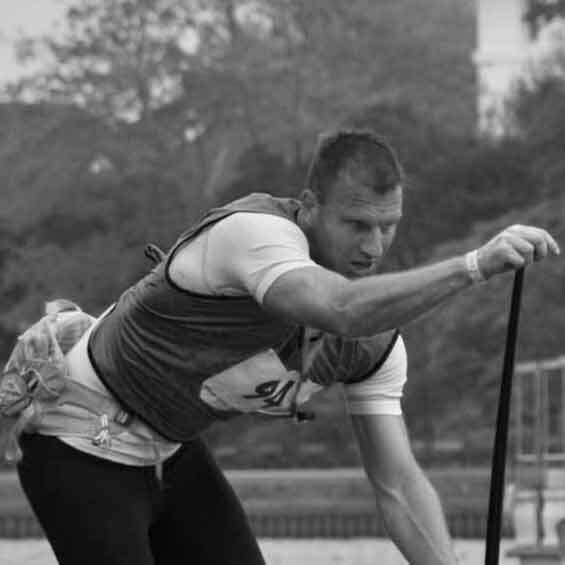 Well done.” – Oxford SUP Captain Andrew Tee. 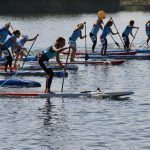 For more information and videos about the British SUP Club Championships check out their facebook page.